On Thursday 13th of April 2017, all the new 2017 executive members hopped into cars and drove to Darwin FreeSpirit Resort (or the middle of nowhere – sort of). Why did we do this? Well simple, in order to move forward as an organisation, we needed to reflect upon the past, present and potential future of MyNT. How did we do this? Through a 3-day strategic planning! On the first day, we got settled in and (of course) went to ‘investigate’ the giant jumping pillow and the swimming pool – it’s always good to know your surroundings, or so the saying goes. After exhausting ourselves with our ‘investigation’ we all returned to our cabins and got ready for story time with tone of the co-founder of MyNT and our mentor, Kevin Kadirgamar. The first step of the StratPlan is to know your past as you cannot go forward without looking back at where you have been. 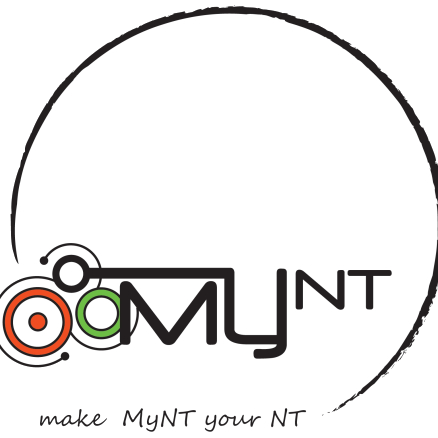 The inspirational past of MyNT gave each Exec member fuel to move forward and to aim higher. The second day was the biggest since it was jam-packed with workshop, food, more workshops and more food. This day was spilt into two with a brief look at the present structure and operation of MyNT and more largely focused on the future of MyNT (which was a much, much bigger picture filled with high aspirations). Former Chair and MyNT Mentor, Sarah Tam-Perez, coordinated and ran workshops for us in order to break the bigger picture into smaller puzzle pieces that were bite-sized and more easily achievable. On the final day, we met at the Casuarina electorate community room to put all of our ideas and goals into one document that would continue to fuel us and future MyNT Executive members for may years to come. On behalf of the 2017 Executive team, we would like to thank Sarah Tam-Perez for facilitating us through our strategic planning; The Hon Lauren Moss MLA and her team for allowing us to use their office for our final workshop; and Kevin Kadirgamar and all the people who helped found MyNT ten years ago for their courage to believe in young people.